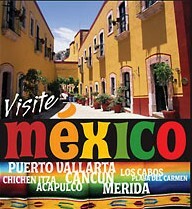 Apple Vacations, $400 off AppleVacations.com to Caribbean, Bahamas, Hawaii, Costa Rica and Europe! 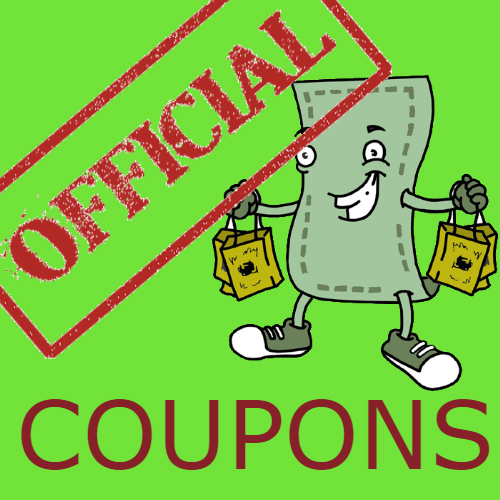 Free Online Promotional Coupon Codes from Wow Coupons. Want to save a little more? Look no further! 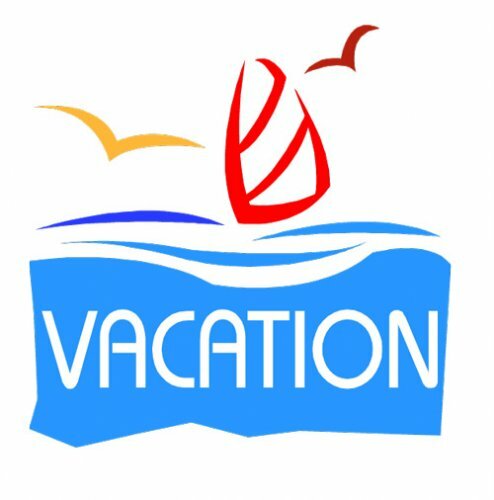 Apple Vacations is pleased to offer additional savings to select Sun Destinations using the promo codes. Check back regularly, as new codes are being added frequently. Save up to $150 per couple on Exclusive Vacation Flight Packages or Scheduled Air Packages to the following resorts (Bahia Principe Hotels & Resorts, Melia Hotels International, La ColecciÃ³n by Fiesta Americana) - enter coupon code "2WK818"
Save up to $100 per couple on Exclusive Vacation Flight Packages or Scheduled Air Packages to Select Destinations in Mexico! - enter coupon code "GRACIAS818"
Save up to $300 per couple on Exclusive Vacation Flight Packages or Scheduled Air Packages to participating resorts! - enter coupon code "SAVE300"
Savings: $50 per adult on any Scheduled Air Package of 4 nights or more when booking at MeliÃ£ Nassau Beach. Save up to $100 per couple on any Scheduled Air Packages of 4 nights or more when booking at MeliÃ£ Nassau Beach! 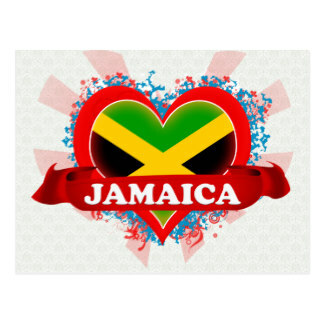 - enter coupon code "MELIANAS817"
Save up to $100 per couple on Scheduled Air Packages to the following destinations! Cancun Costa Rica Cozumel Jamaica Panama Puerto Vallarta Punta Cana - enter coupon code "18TRAVEL100"
Save $300-1000 off select vacations to Moon Palace JAMAICA - enter coupon code "PALACE718"
The below Apple Vacations coupon codes have expired. However, sometimes Apple Vacations coupon codes will continue to work after their supposed date of expiration. It may be worth trying one of these "expired" codes to get a discount. Save up to $150 per couple on Exclusive Vacation Flight Packages or Scheduled Air Packages to Cancun and Cozumel! - enter coupon code "BESTOFMEX18"
Save $100-200 off select vacations from Boston to CANCUN - enter coupon code "BOSCUN100"
Save $25-100 off select Air Packages - enter coupon code "TRAVEL718"
Save $150 per adult on Exclusive Vacation Flight Packages or Scheduled Air Packages - enter coupon code "MELIA618"
Save up to $100 per couple on Exclusive Vacation Flight Packages, Scheduled Air Packages, or Land Only Vacations to any resort! - enter coupon code "FIREWORKS18"